It seems that the Australian gambling company’s bad luck is not losing traction. Now, it is in hot water with its shareholders. They have filed a class-action lawsuit against the company for the drop of the share price after the China incident. According to reports, the shareholders were not kept on the loop about the illegal marketing activities in China. These events were exposed when 18 of the Crown Resorts staff were arrested for promoting gambling to Chinese high rollers in the mainland. It is illegal to do so in China. Maurice Blackburn (MB), the company representing the shareholders claims that their clients were never aware of the kind of risk that Crown had taken. As a result, they suffered a loss of due to the incident because the share price dropped close to 14% after the 17 October 2016 arrests. The investors also claim that they were never informed about the arrests and the impacts that it would have on the business. There are shareholders who bought Crown share between 6 February 2015 and 16 October 2016 who were affected by the downfall. They are part of the investors who have filed a lawsuit against the gambling operator. The staff members who were arrested were sentenced to jail and were recently released after serving their sentence. As for business operations, the offshore plans that were put in place were affected and had to be reversed. Crown Resorts also shifted their focus to concentrate on Australia and quit business plans for Las Vegas and Macau. The high roller profits were affected, and they decreased drastically. Andrew Watson, the MB legal representative, has said that they will defend the shareholders with the case proceedings which he believes will happen before 2019. Unfortunately for the Crown, this is not the only lawsuit that they have to deal with. Another one involves a player who is claiming that the casino resort has tempered with the gaming machines. 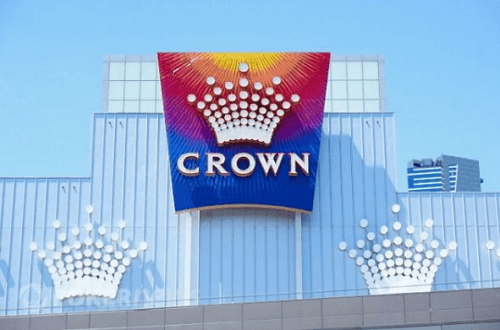 The ex-problem gambler is alleging that Crown Resorts and Aristocrat, the pokies machines supplier, are tampering with their machines so there will be very few wins from the machines. For more news about the Crown Resorts visit our site.